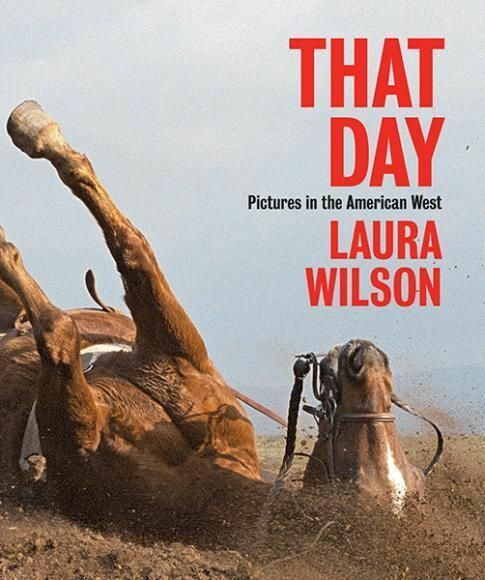 Renowned photographer Laura Wilson has captured the majesty, as well as the tragedy, of her home region of Texas and the wider West for more than three decades. A former assistant to Richard Avedon, she has published her work to wide acclaim over the past twenty-five years. As seen in this extraordinary book, Wilson’s subjects range from legendary West Texas cattle ranches to impoverished Plains Indian reservations to lavish border-town cotillions. Also featured are compelling portraits of artists who are associated with the region, including Donald Judd, Ed Ruscha, and Sam Shepard. The unforgettable images in That Day, most of which are previously unpublished, tell sharply drawn stories of the people and places that have shaped, and continue to shape, the nation’s most dynamic and unyielding land. Text from Wilson’s journals accompanies the photographs, recalling her personal experiences behind the camera at the moment when a particular image was captured. 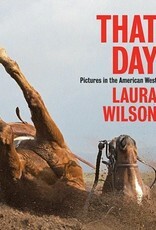 With her incisive eye, Wilson casts a fresh light on the West—a topic of enduring fascination.